So You Want To Plan A Just Be U Day or Just Be U Event? You can hire us to come to your campus or to your organization and help you lead the way! We give you all the details and resources to hold a successful event. 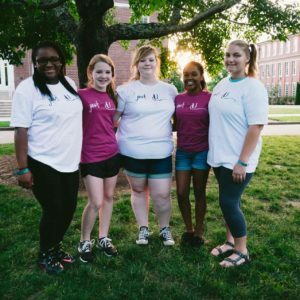 Whether it’s a group of 25 or 2,500, we know how to create a workshop, conference or rally to energize and educate teen girls to be proud of who they are. Not only that, we help each girl recognize and build on their special strengths and gifts to be their very best self. We can connect you with nationally known keynote speakers or train your local facilitators to present energetic and educational presentations. We help you create workshops that change lives. We know what works with teen girls, and we bring that knowledge to your group. 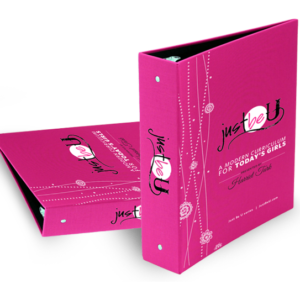 We are confident we can add a little pizazz to your Just Be U event! For more info, or to schedule your event, please fill out the form below. Have you ever hosted an event like this before?